MTP is your local Bedminster plumbing service and repair specialist. 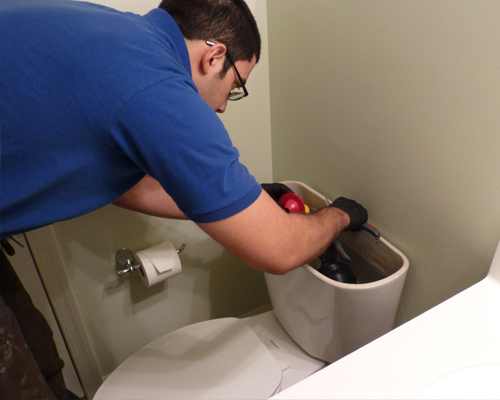 Our knowledge and versatility enable us to take care of everything from the smallest drain clogs, leaky faucets or trouble toilet fixes to bigger sewer and gas lines repairs. We think that we’re the best plumber in Bedminster, and we know you expect the best when it comes to keeping your home or business protected. 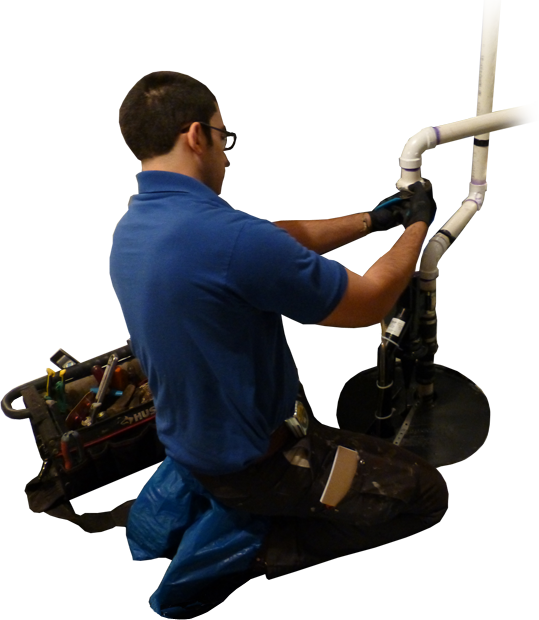 MTP Servicesoffers regular maintenance service to keep your plumbing up-to-date. We can ensure your system is running the way it should and make small repairs before they become large ones. Our qualified plumbers can diagnose any potential issues quickly. 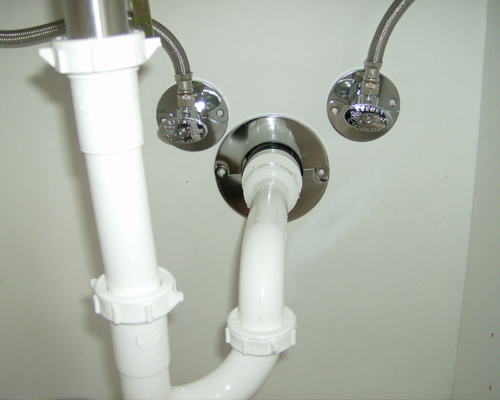 Got a slow leak or a partially clogged drain? Don’t let it become a bigger problem. We pride ourselves as a local business that services local homes & businesses. Our professional Bedminster leak detection team can often diagnose and repair issues on the spot. 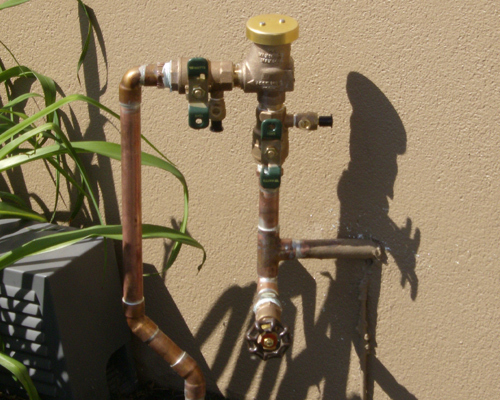 If your water heater is on the fritz, don’t worry! 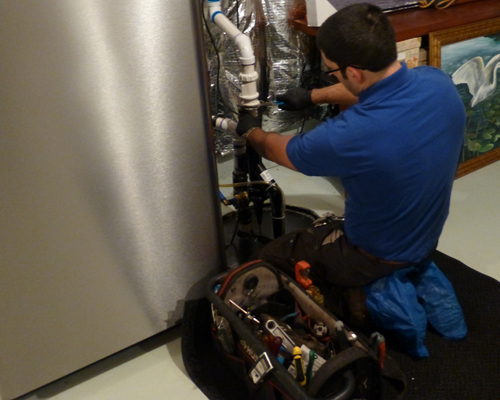 We perform hot water heater repair in Bedminster multiple times a week. We’re truly masters of the plumbing biz. From Pottersville to Pluckemin, from Union Grove to Burnt Mills, and from Lamington to Bedminster Village, our town presents a pleasant mix of history, natural beauty, access to amenities and excellent schools. We’re also fortunate to have a well-managed municipal government and low taxes. But perhaps Bedminster is most fortunate in having so many citizens who eagerly volunteer to serve their community. Working together, our community-minded citizens help to strengthen and protect the small town atmosphere we so enjoy. Volunteerism in Bedminster is an honored and valued tradition. Our Fire Companies, First Aid Squad, boards, commissions, committees and other organizations have always relied on residents to volunteer their time and effort to help maintain the services our community needs.